Bougainvillea Gardens condos on Marco Island are highly sought-after because of their exclusivity, location, and amenities. 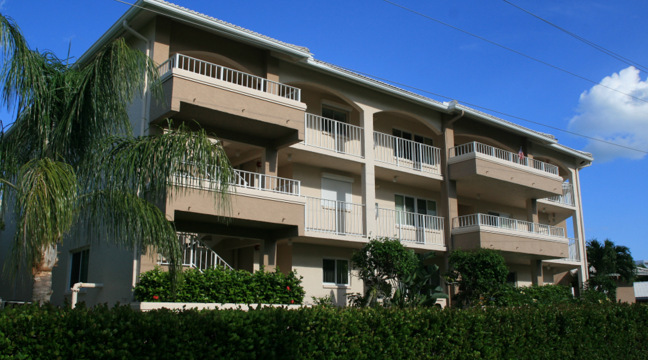 Built in 1990 and located on Marco Island’s South End at 1021 Swallow Avenue, Bougainvillea Gardens condos are a prized and sought-after real estate property primarily because it is a low-density club, with just 15 units in 1 building made up of 3 floors. This creates a fantastic cozy vibe. Monthly maintenance fees for Bougainvillea Gardens condos is $528. This is about average for a South End waterfront condo. Of course, in Florida, a big slice of any condo fee is the master insurance premium. Wind and flood insurance is not inexpensive in paradise. After that, all kinds of services are included like water & sewer, cable TV, trash removal, pest control, landscaping, lawn maintenance and other stuff like that. Pets are allowed at Bougainvillea Gardens. This pet-friendly building draws the line at one pet up to 15 lbs. The minimum rental period in Bougainvillea Gardens is 30 days. This policy exists for the majority of condos on Marco Island. The only time this wouldn't be the preferred policy is in the case of the investor. Anyone that wants to use their unit as an income source will probably prefer a building that allows weekly rentals. This allows them to rent the property solidly through the off-season. Of course, anyone buying their second home probably doesn't want a lot of transient vacationers coming and going all the time, making the 30 day minimum perfect. 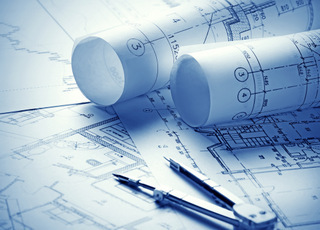 Bougainvillea Gardens floor plans aren't currently posted. If you want your own slice of heaven in Marco Island that has a great view of the bay, has boating access, and is close to the beaches, you can’t go wrong in choosing Bougainvillea Gardens in Marco Island, Florida. Aside from the amenities and activities you can take advantage of on the grounds of the property, there are also a lot of other things available for you within walking distance. This pristine little haven may be small compared to other islands, but you can be sure it lacks nothing as it has numerous excellent choices for food, entertainment, and activities that will suit your particular needs and preferences.